Pocket feat. 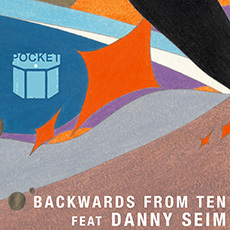 Danny Seim - "Backwards From Ten"
Pocket feat. 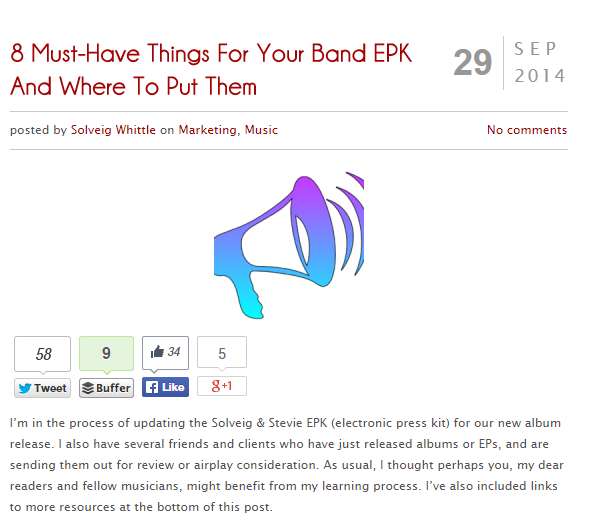 Sal Principato - "Echo And Sway"
Danny Seim (Menomena, Faux Hoax) contributes a hypnotic vocal to the A-side of this release, while the B-side features the hyper kinetic lyrical prowess of Sal Principato, singer of Liquid Liquid, the 1980’s New York City Post Punk Funk group who’s song “Cavern” lent its bass line to the Grandmaster Flash track “White Lines (Don’t Do It)”. 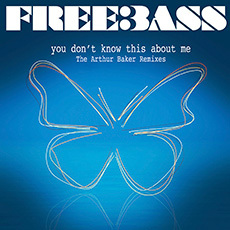 Includes remixes of “Backwards From Ten ” from Learning Music, Duplex 100 & Grant B.